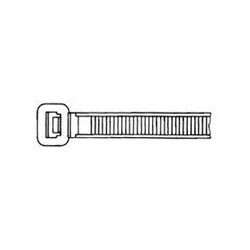 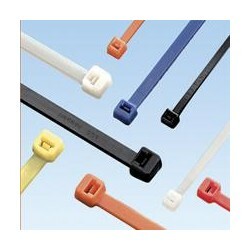 Cable Ties There are 1020 products. 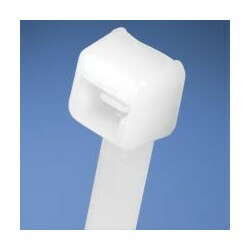 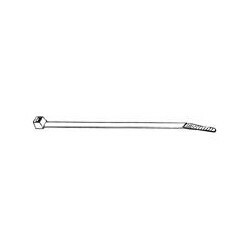 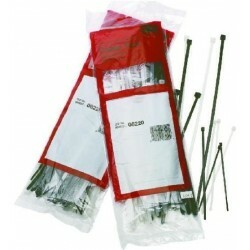 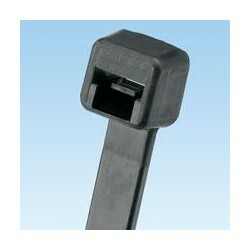 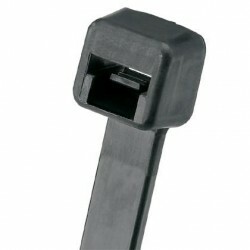 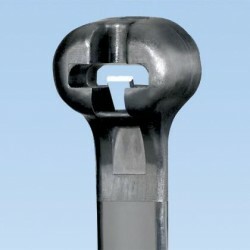 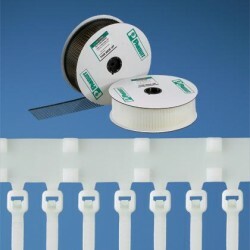 Cable Ties ACRYL ADHES. 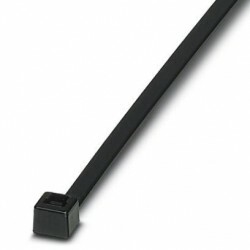 3/4"